Following the announcement of a Mega Man film adaptation, Capcom confirmed that one of its most successful series, Monster Hunter, is also getting a movie in the future. Monster Hunter is being adapted for the big screen by Constantin Film, with Paul W.S. Anderson directing. The first details on the story have been revealed, which will see the appearance of many beloved characters from the series. Tentatively dubbed, MONSTER HUNTER, the film tells the story of two heroes who come from different worlds to defeat a shared danger, the powerful, deadly and magnificent monsters that inhabit the land. Along the way viewers will make new discoveries and encounter familiar faces and beloved characters from the games like the Admiral. 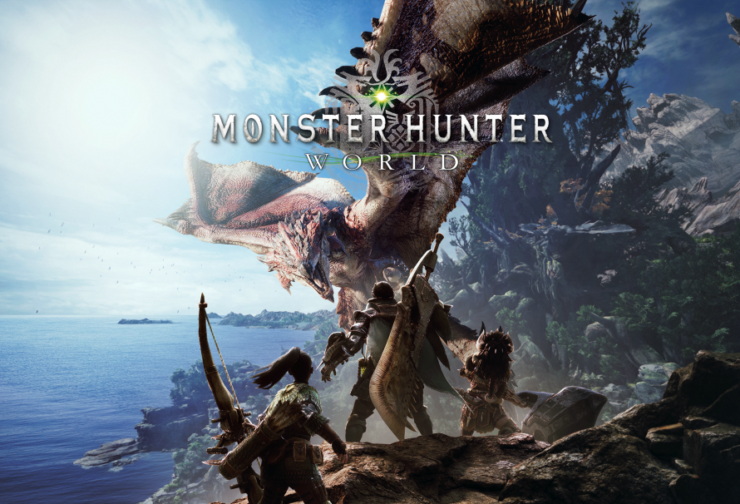 MONSTER HUNTER is produced by Paul W.S. Anderson and Jeremy Bolt from Impact Pictures, and by Robert Kulzer and Martin Moszkowicz from Constantin Film. Dennis Berardi, Head of VFX for the film, also acts as producer. The screenplay to MONSTER HUNTER was written by Paul W.S.Anderson, who also directs the film. Principal Photography will start in October, in South Africa and Namibia. Constantin Film will release the movie in German Speaking Territories, Tencent Pictures in China and Toho Film in Japan. Sony’s Screen Gems will release the film in the U.S. with the studio’s Sony Pictures Releasing International handling distribution in the rest of the world. A release window for the Monster Hunter movie has yet to be confirmed, but we will let you know more about the matter as soon as possibe.